Ashley Hall | BMSS, LLC. Ashley joined the firm in 2014 and started working with our tax group in 2016. The nature of her work has involved individual tax, bookkeeping and payroll. Throughout high school and the beginning years of college, Ashley worked for a small business owned by a CPA. Her respect and admiration for her boss is what drove Ashley to pursue a career in accounting. 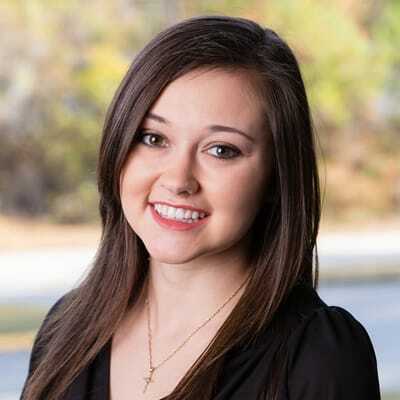 Incredibly focused and concentrated on the task before her, as well as always exemplifying a loyal heart, Ashley is a natural when it comes to providing an exceptional client experience to those she serves. On her off days, Ashley can be found spending time with her family, playing with her Chihuahua and occasionally falling into a Netflix binge. Ashley loves caring for animals and has optimistic hopes for one day owning her own farm.